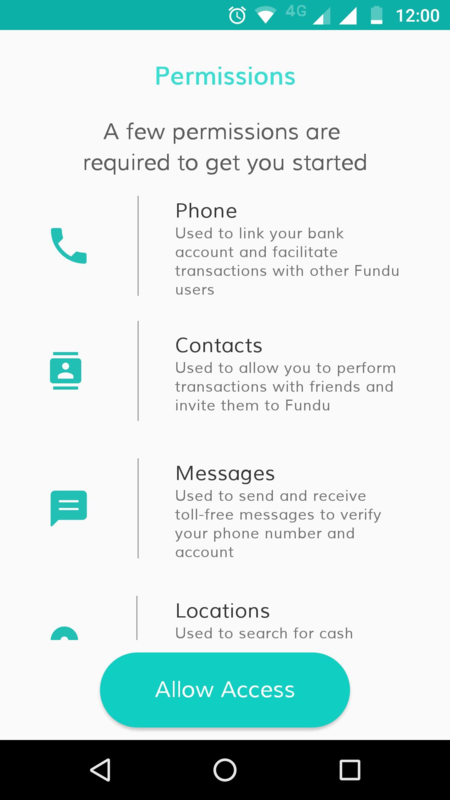 Fundu is your go-to app for instant cash needs.  It is a secure, simple and fast way to get cash from fellow Fundu users and cash points, 24x7, on the go and at the click of a button! 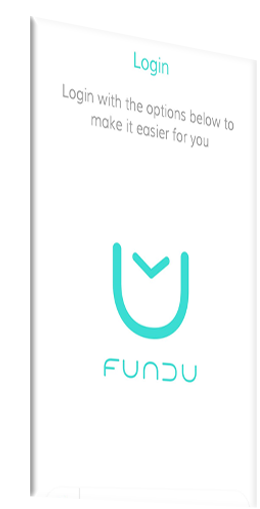 Fundu is your go-to app for instant cash needs. 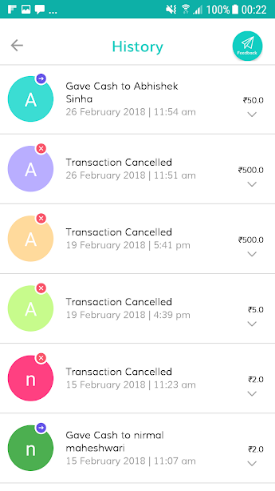 It is a secure, simple and fast way to get cash from fellow Fundu users and cash points, 24x7, on the go and at the click of a button whenever you want it: Ordered a COD order but forgot to keep enough cash? Last minute grocery demand and cash is a problem? Or craving an afternoon tea from your favorite tea stall but have no cash? Fundu keeps you flushed for all these situations and much more. 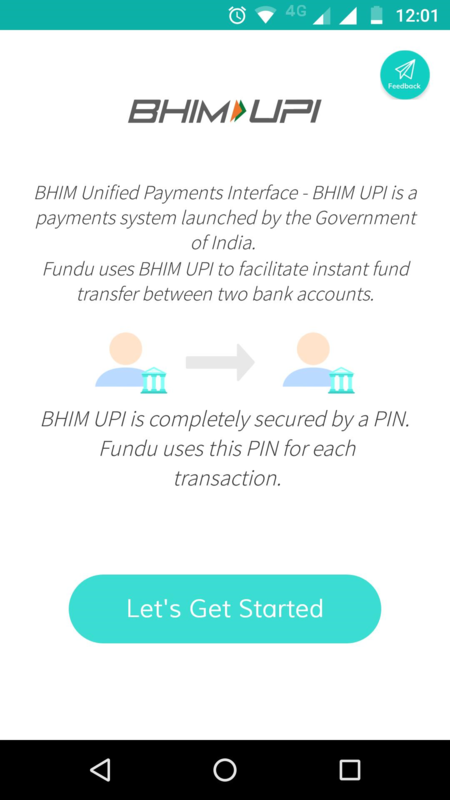 All you have to do is request money from any nearby Fundu user. With the network of more than 1,00,000 cash points, Fundu ensures that cash crunch never leaves you high and dry wherever you are. 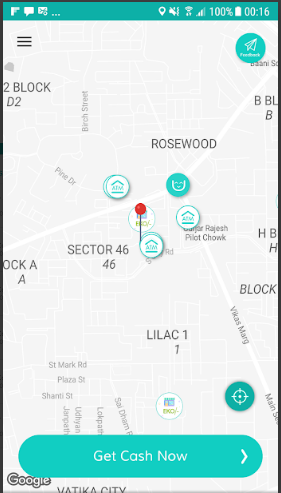 If our app doesn’t show any Fundu user nearby, we will direct you to our nearby cash point instantly. WHY THIS IS YOUR PICK? 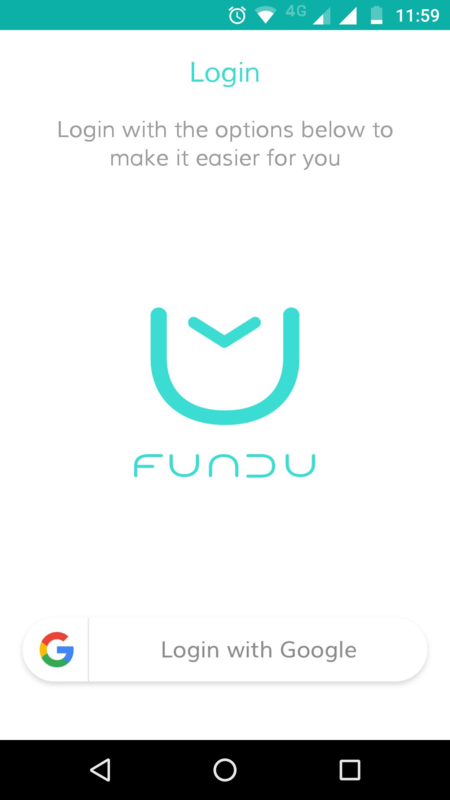 While there are endless ways to use Fundu, the app lets you get instant cash. 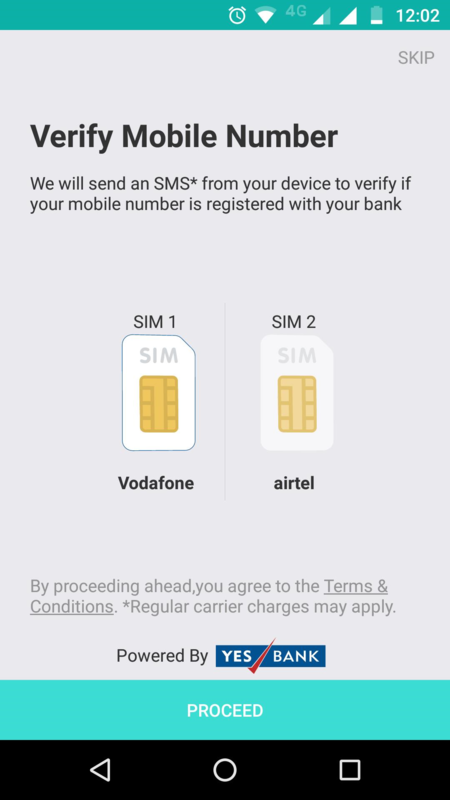 The app is powered by BHIM UPI (Unified Payments Interface), the platform developed by the Government of India to secure access to your bank account. Ordered a COD order but forgot to keep enough cash? Last minute grocery demand and cash is a problem? Or craving an afternoon tea from your favourite tea stall but have no cash?  Fundu keeps you flushed for all these situations and much more. 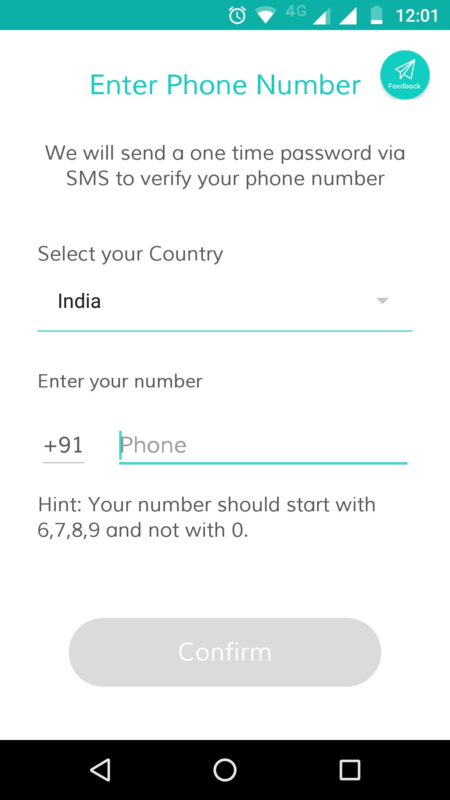 All you have to do is request money from any nearby Fundu user. With the network of more than 1,00,000 cash points, Fundu ensures that cash crunch never leaves you high and dry wherever you are. 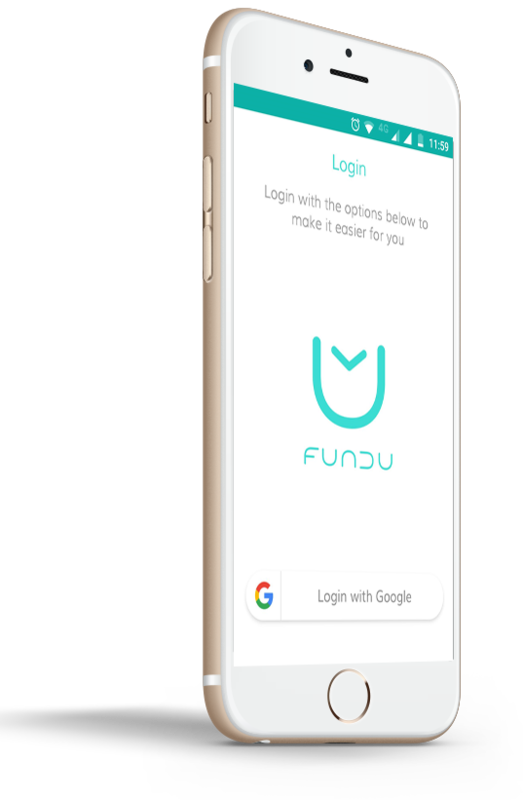 If our app doesn’t show any Fundu user nearby, we will direct you to our nearby cash point instantly. .
With Fundu you can get cash instantly, conveniently and securely without having to swipe your debit card.  You can request as less as Rs 10 (or up to Rs 25,000) from the fellow Fundu user or cash point. 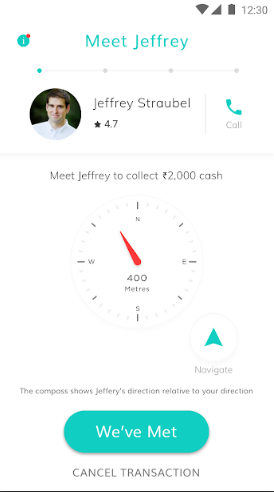 You can give your extra cash to others on Fundu while earning money for being helpful. You get access to cash instantly at a time of need without swiping your debit card. Cash points are simply your friendly neighbourhood stores who are trustworthy and easily accessible!